We have a great deal on the Audio-Technica SonicFuel Over-ear Headphones in the Geeky Gadgets Deals store today, you can save 41% off the normal price. 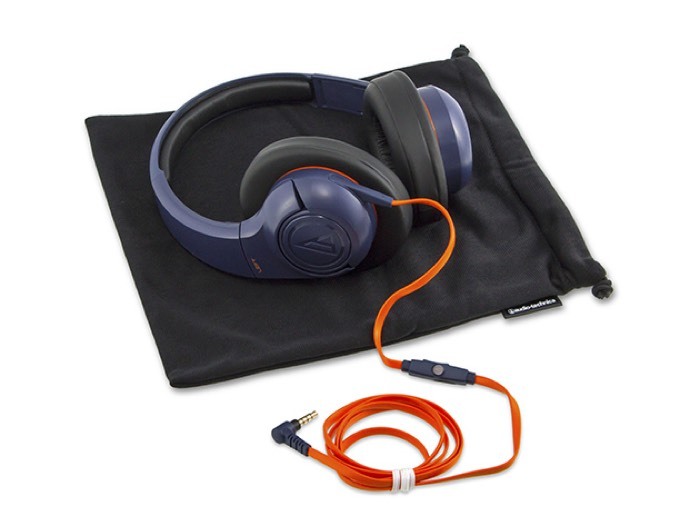 The Audio-Technica SonicFuel Over-ear Headphones normally cost $59.95 and we have them available for just $34.99. You’re an active, daily music listener, right? Then grab the Audio-Technica SonicFuel® Over-ear Headphones, designed with generously cushioned ear pads and headband for extended wear, and powerful 40mm drivers for a premium audio experience. Plus, for added convenience, these headphones collapse for easy portability, and let you control your music right from the headphones themselves. 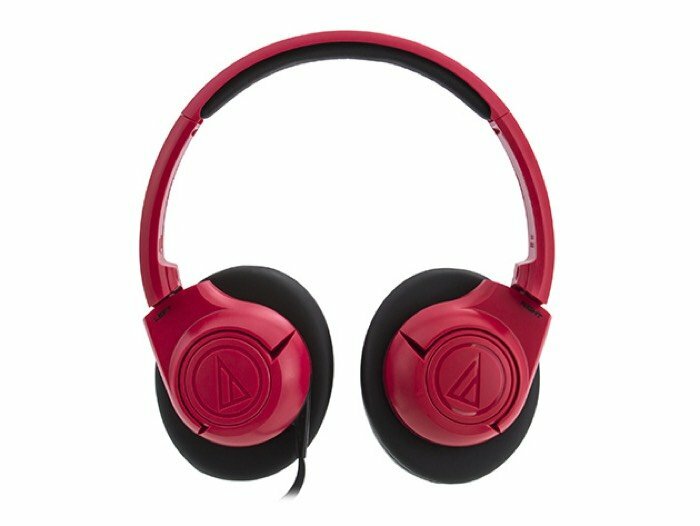 You can find out more details about the Audio-Technica SonicFuel Over-ear Headphones over at our deals store at the link below.